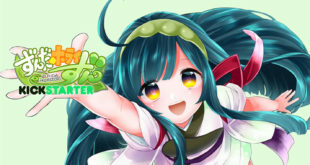 “Daughter of Evil” Musical Teaser & More! 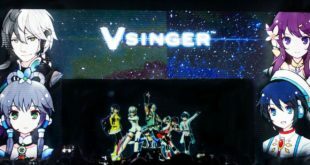 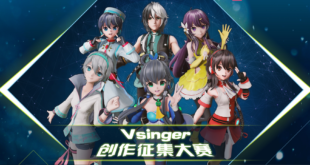 Live Stream for Vsinger’s Live Concert! 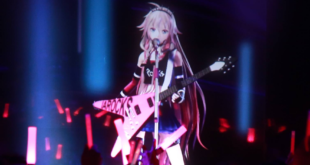 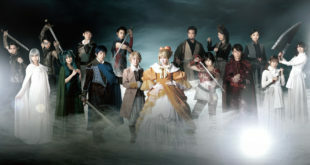 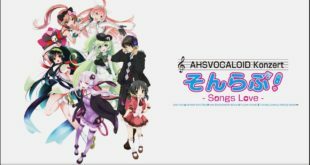 Two IA Concert Screenings Announced This Weekend! 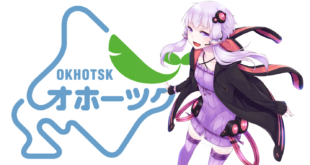 Yuzuki Yukari Becomes Okhotsk’s Ambassador of Tourism! 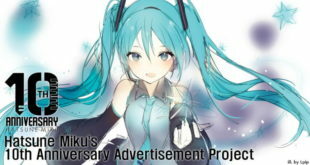 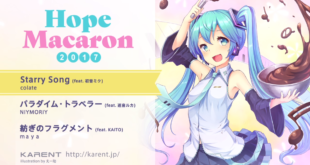 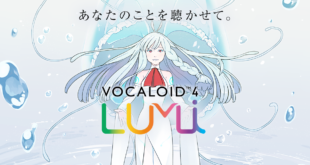 VOCALOID LUMi Song Contest Announced + Free Trial and Demos!